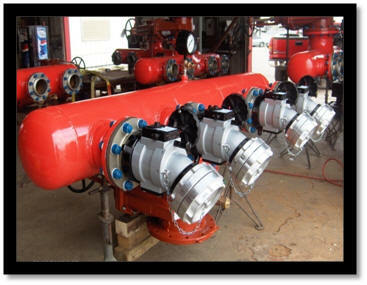 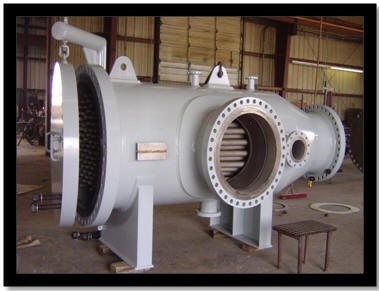 Brandon Welding & Fabrication is a licensed fabricator for Pall Filtration Company to build filter housings that meet Pall Corporation's Element to Vessel Interface Standards. 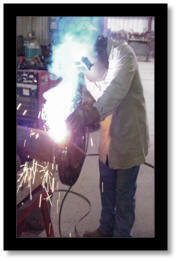 Brandon Welding & Fabrication is fully authorized by ASME to fabricate vessels bearing the "U" Stamp and by the N.B.I.C. 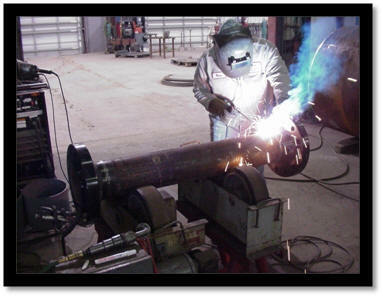 to repair vessels bearing the "R" Stamp. 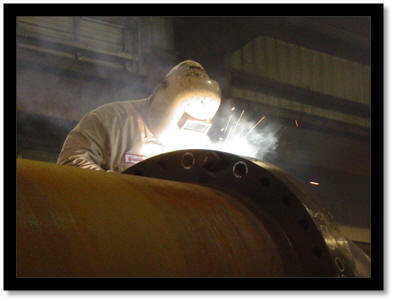 Brandon Welding & Fabrication has to date built approximately 1,200 + ASME coded pressure vessels and tanks. 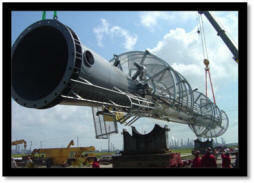 Further we have also repaired or retrofitted several hundred existing vessels. 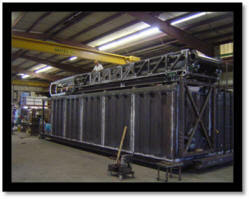 We have years of experience in the fabrication of skid mounted measuring systems, portable skids, platforms, railings, ladders and oilfield site equipment. 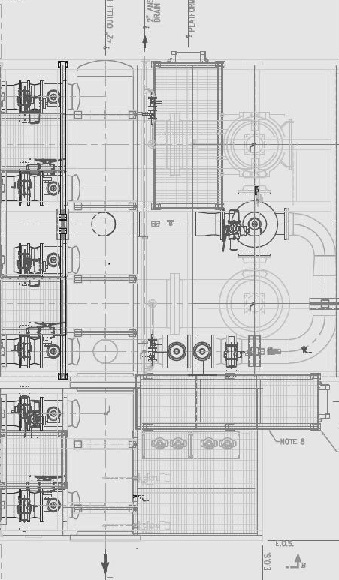 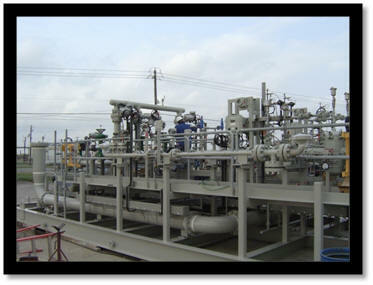 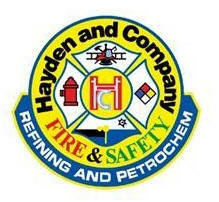 Our facility has built thousands of custom fire fighting systems that meet the highest standards for the petro chemical industry with our partner Hayden & Co.
We can fabricate a wide range of custom steel structures.